Elgin Die Mold is a high-quality custom thermoplastics injection molder satisfying the full-service requirements of large and small manufacturers worldwide. 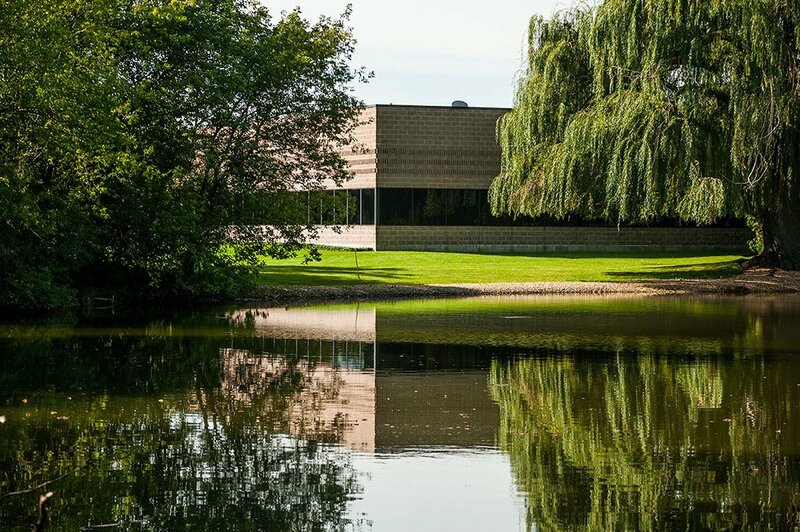 Since 1967, the company’s superior design technology and extensive molding capabilities have produced a broad range of plastic components for numerous diversified industries. The company is dedicated to providing each and every customer with the exacting craftsmanship and quality assurance necessary to satisfy the stringent demands of the end user. 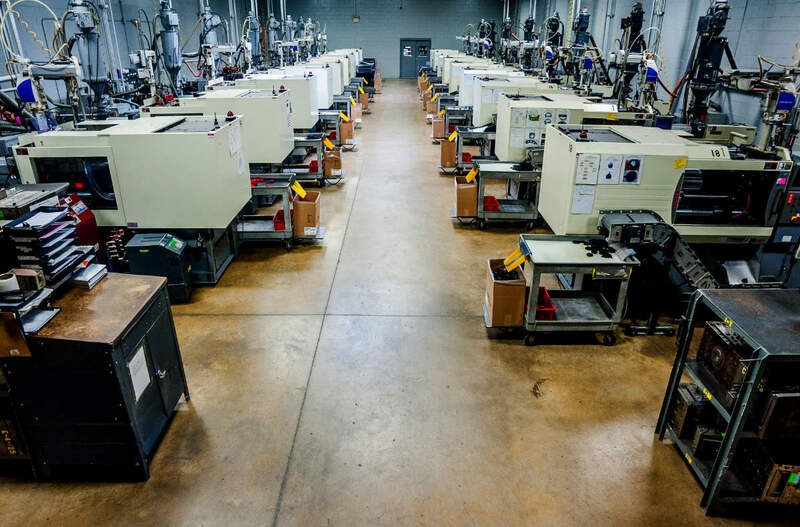 Elgin Die Mold offers single-source in-house capabilities from product design assistance, prototyping and production tool building to precision plastics molding, finishing and assembly—even packaging. Elgin Die Mold takes great pride in its ability to translate its customers’ concepts and drawings into reliable, high performance components that meet or exceed demanding industry standards with utmost effiency and maximum economy in a minimum of time. Coupled with consistently dependable, error-free performance has built a solid, long-lasting business partnership between Elgin Die Mold and its growing list of satisfied customers. This has awarded Elgin Die Mold Preferred Vendor Status from each of its major customers.